Gutta Tv links up with Moneybagg Yo for this exclusive interview. Moneybagg Yo discusses why he signed to Yo Gotti for 200k, he also touches bases on him and Blac Youngsta’s relationship and being on the road doing shows. Watch the full interview below. 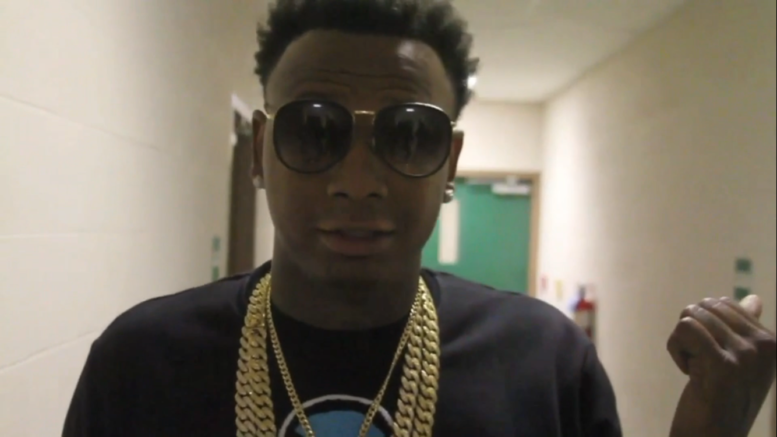 Be the first to comment on "DGB x Gutta Tv Exclusive: Interview with MoneyBagg Yo “Discusses signing for 200k to CMG”"